Aloha! Welcome to Honolulu, Hawai’i for today’s “Museum of the Day”. It’s one of the best comprehensive museum experiences in the state. The Museum also operates the Amy B.H. Greenwell Ethnobotanical Garden on the island of Hawai‘i. Located in Wyoming’s capital, the Cheyenne Depot Museum is about the history of rail transportation in the United States. In 1993 the Union Pacific donated the building to the City of Cheyenne and Laramie County, and stabilization of the building was begun a year later. Since then, the building has undergone various stages of an extensive rehabilitation project. The first floor now houses the Cheyenne Depot Museum and a brewpub/restaurant. The upper levels house offices for various city and private concerns related to tourism, economic development and the museum. The museum tells the story of the Cheyenne beginnings during the construction of the Transcontinental Railroad, the Union Pacific Depot and the Railroad it is named after. 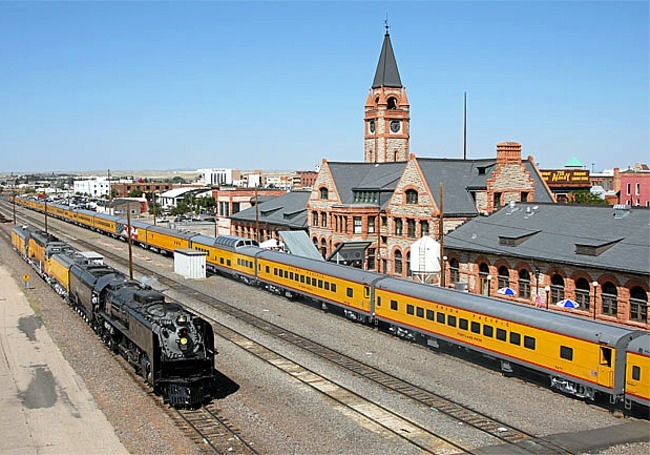 You can view the Union Pacific Main Yard from the Coupler addition on the west end of the Depot, and experience more of the history of the Cheyenne Depot Museum. 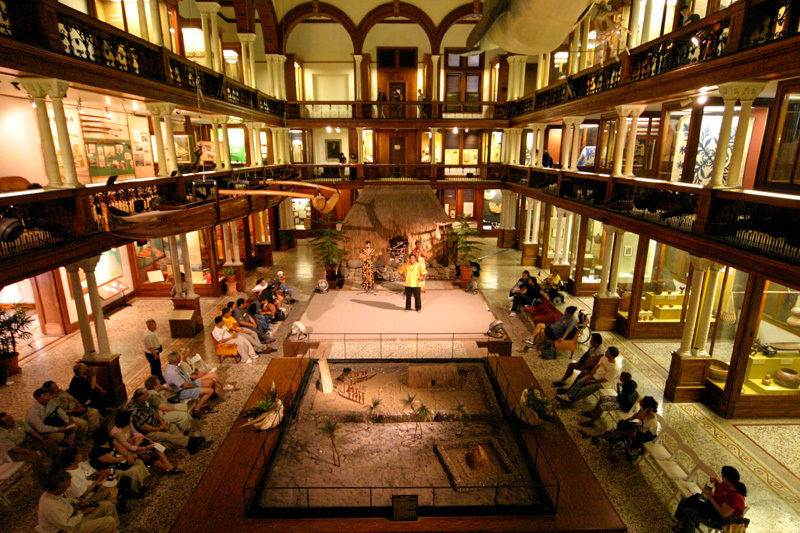 Like many public buildings that are converted later into museums, the Depot Museum and Plaza has become the cultural and entertainment hub of Downtown Cheyenne, striving to provide educational programming and events in conjunction with the City of Cheyenne that enrich the community.